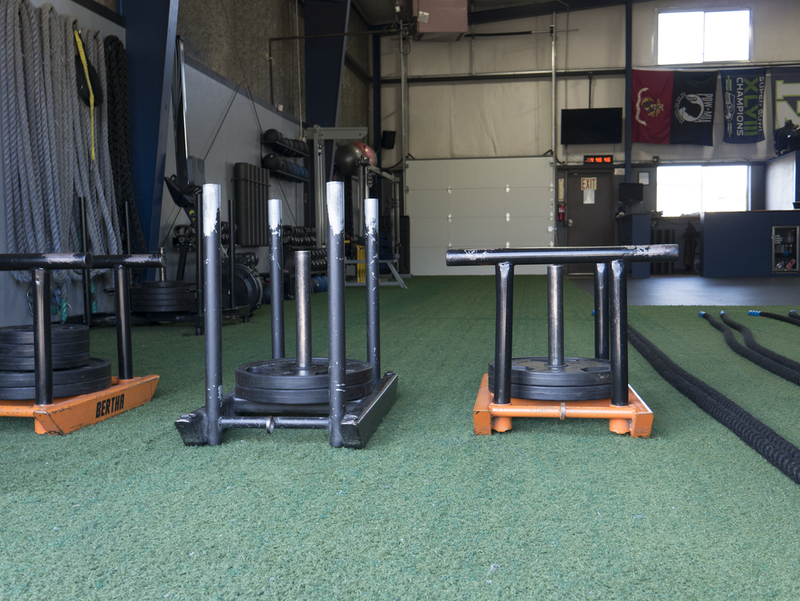 Rebel FP offers a wide open 3200sqft facility packed with the best equipment to help you reach your goals in a fun and motivating way. 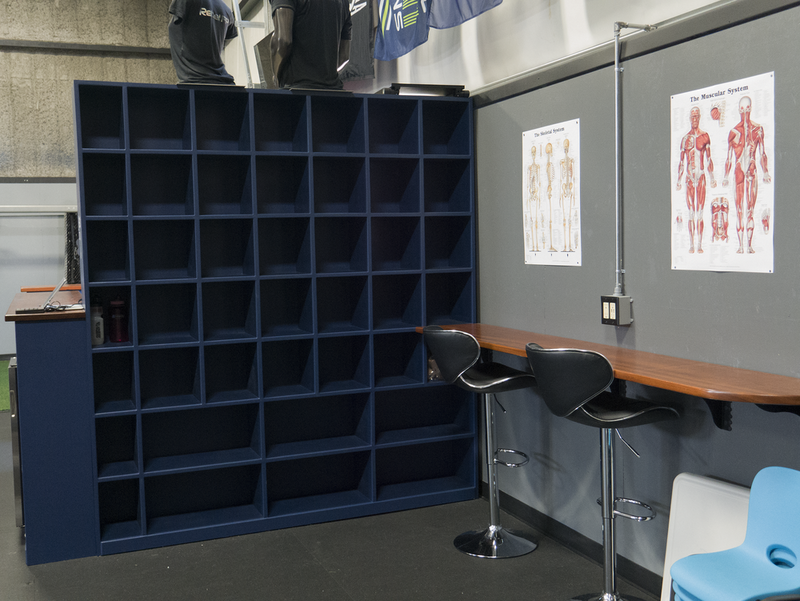 High ceilings, Turf, Single piece rubber flooring and big roll up doors set the foundation to keep your workouts safe without restricting what you can accomplish! No outdoor bootcamps with unpredictable weather, ankles rolled in pot holes or the parks guy kicking you out right after your warm up. No big box gym with someone having a conversation on the equipment you want to use nor a push sales guy hitting you up for referrals. Definitely not motivation killer of your workout partner being flaky. 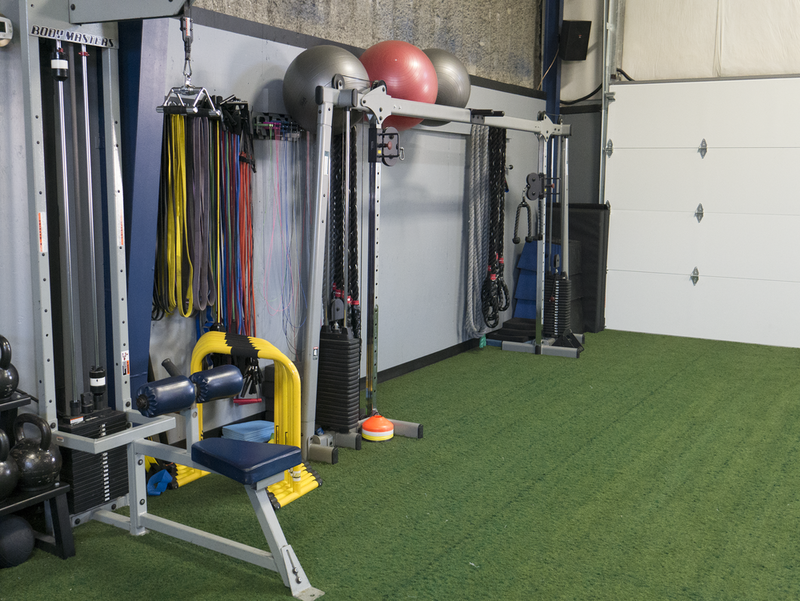 What it is is a facility designed with the sole purpose of delivering the best tools, the safest environment with a supportive community and knowledgable trainers. 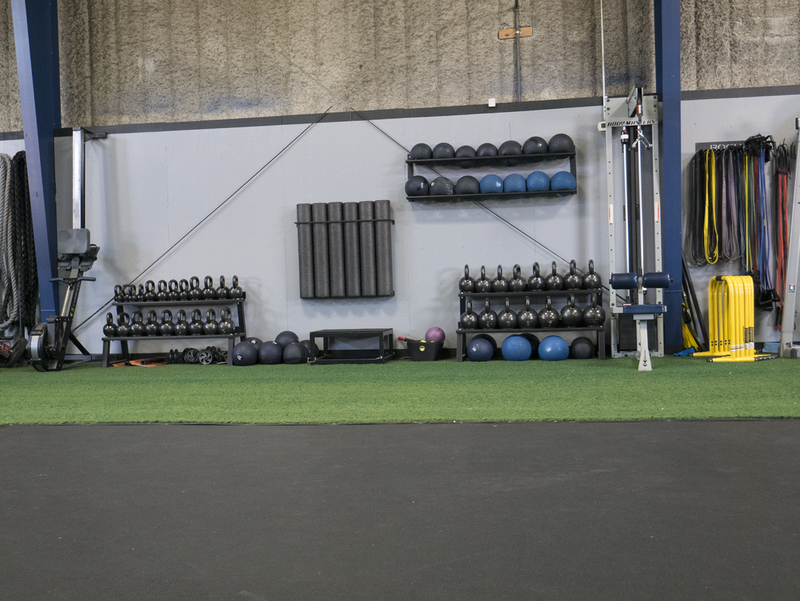 This is your place to move, to sweat and to walk out the door better than you walked in!